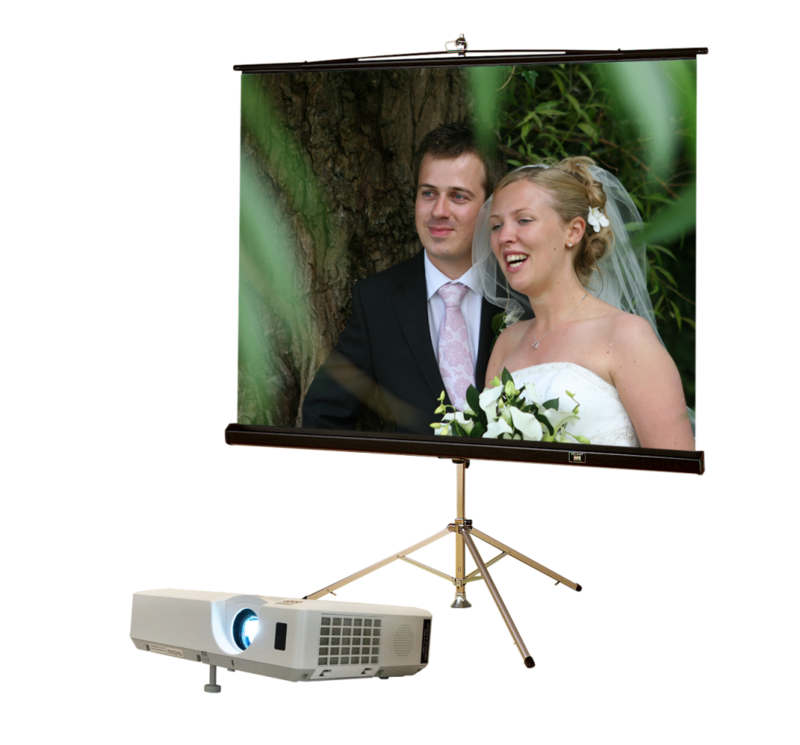 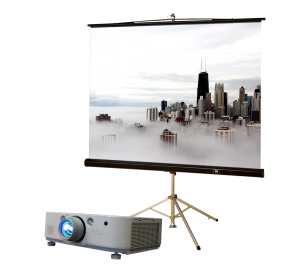 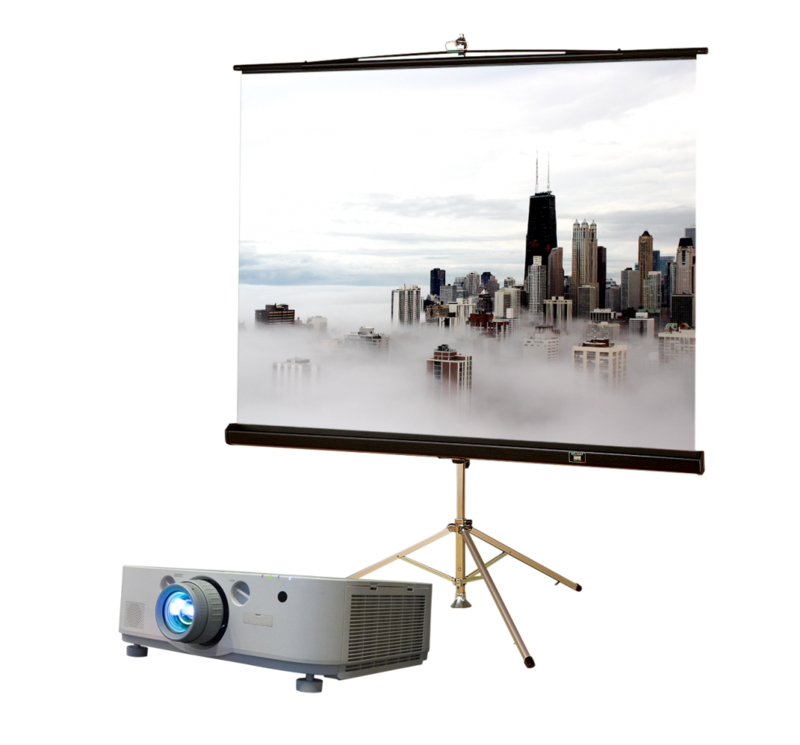 Our projector screen rental packages are perfect for showing photos and videos of the happy couple, sports events, movies, PowerPoint presentations and more. 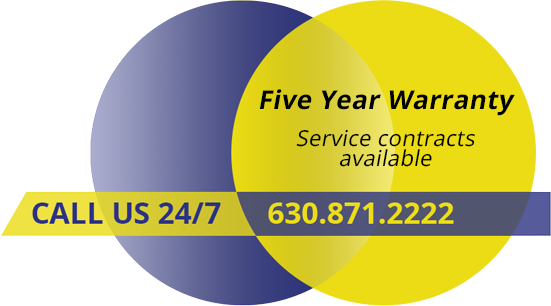 All necessary cables & power strip. Prices subject to change based on location and availability. Make your party complete: Tables and chair rentals available. 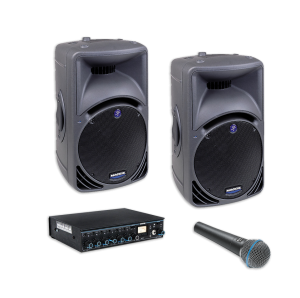 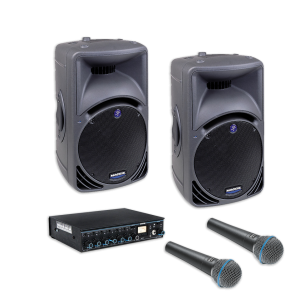 Put our years of experience to work on your next event!